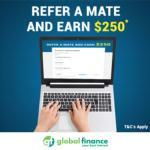 Global Finance is one of the leading mortgage and insurance broker. 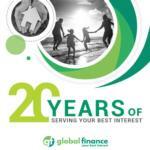 We are most awarded, respected and trusted financial broker in New Zealand. We have over 4000+ satisfied customer based with over 90% mortgage approval rate. We can offer affordable and top deals for mortgages and insurances. If you need any types of mortgage or insurance help, come to our expert or call for phone assessments.